Robert Lewandowski – winner of the Eurovision Song of the Polish national team. In the text of the newly published work, words fall into place : – I blink when Lewandowski wins. And I know he’ll do it right. And sings it in singles. 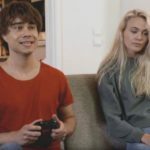 FIFA, Norwegian singer, Alexander Rybak. The piece itself is a new version of Fever’s hit, Peggy Lee. 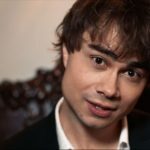 Alexander Rybak sings about his love for football and reveals his favorite football player is Robert Lewandowski. 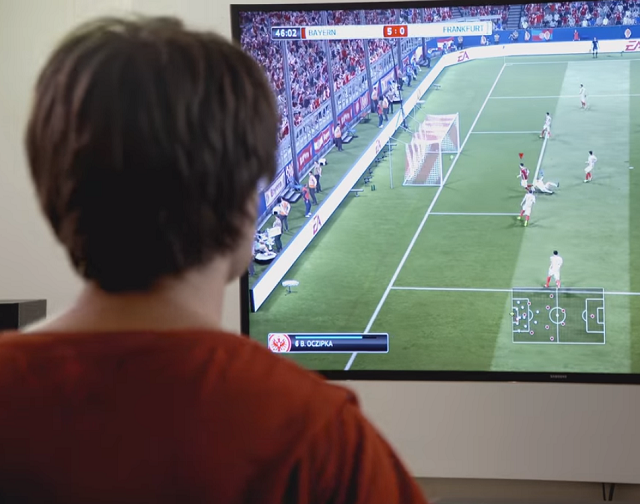 The vocalist, in addition to the video, plays a cult FIFA game and shoots the Polish national football team. 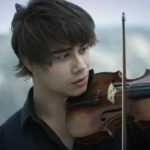 Alexander Rybak is a 31-year-old singer who won the Eurovision Song Contest in 2009 for Norway. 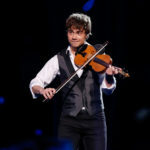 The victory was sung by singing a single titled “ Fairytale. Champions League and Europa League – where live broadcast?